Svalbard Global Seed Vault, the world's largest collection of crop diversity is expected to help us recover different crops on the face of earth in case of natural or human-made disasters, just like the concept behind the ancient Noah’s Ark. Recently a group of researchers from Rutgers University, New Brunswick have called for creation of a global microbiota vault to protect the long-term health of humanity, to create a Noah’s Ark of beneficial germs would be gathered from human populations. Their recommendations are published in the journal Science. These microbes shall have a history uncompromised by antibiotics, processed diets and other ill effects of modern society, which have contributed to a massive loss of microbial diversity and an accompanying rise in health problems. Such human microbiome includes the trillions of microscopic organisms that live in and on our bodies, contributing to our health in a myriad of ways. "We're facing a growing global health crisis, which requires that we capture and preserve the diversity of the human microbiota while it still exists," said Maria Gloria Dominguez-Bello, the lead author of the paper. "These microbes co-evolved with humans over hundreds of millennia. They help us digest food, strengthen our immune system and protect against invading germs. Over a handful of generations, we have seen a staggering loss in microbial diversity linked with a worldwide spike in immune and other disorders." It is found that many a modern life-style diseases and disorders such as obesity, asthma, allergies and autism have increased dramatically, first across the industrialized world and more recently in developing countries. 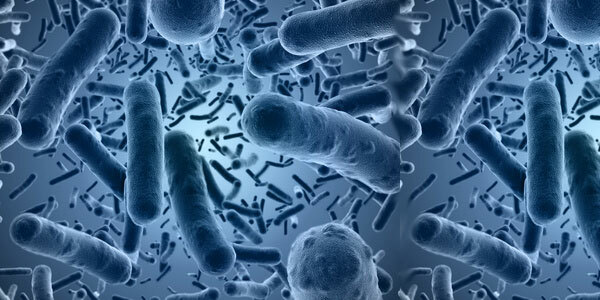 Researchers have identified the disturbances occurring to the microbiota and the resulting metabolic abnormalities as a key contributing factor for this eventualities. Treatment costs for obesity and diabetes have surpassed $1 trillion, leading the authors to take a new look at the worldwide microbial loss as a key influencing factor to humanity's future.